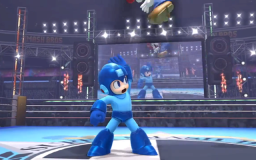 Mega Man is a fan favorite in Super Smash Bros. Wii U and 3DS, and since I couldn't contain my excitement to play as him, I've decided once again to do a full analysis breakdown of how Mega Man plays, his assist trophies, alternate colors, and stages like I did with PAC-MAN. 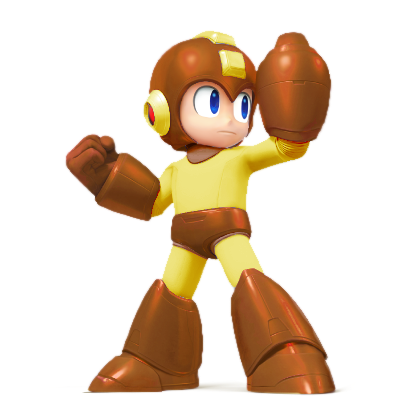 Unlike PAC-MAN though, we know mostly everything to know about Mega Man, so speculation won't be apparent in the analysis. 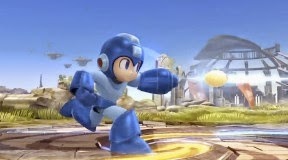 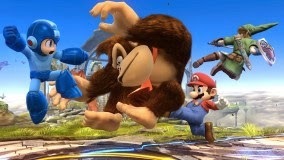 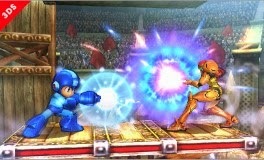 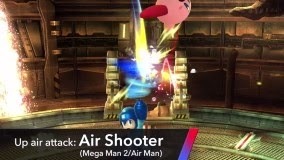 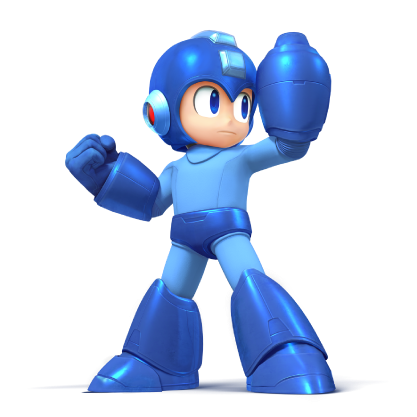 His moveset consists of moves he learns throughout different Mega Man titles, mostly Mega Man-Mega Man 8. 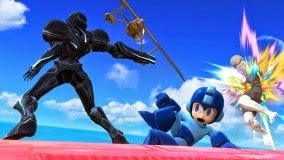 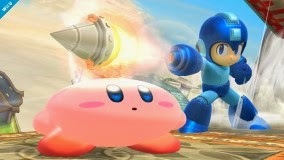 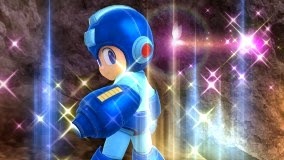 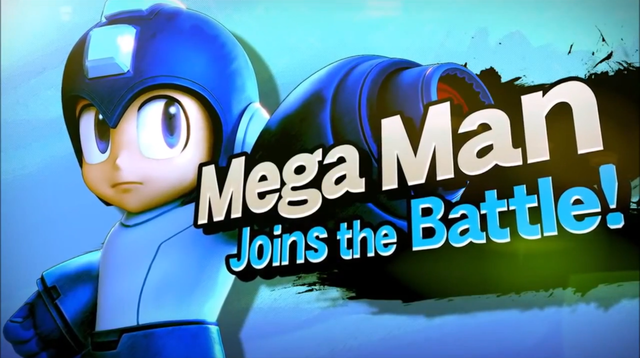 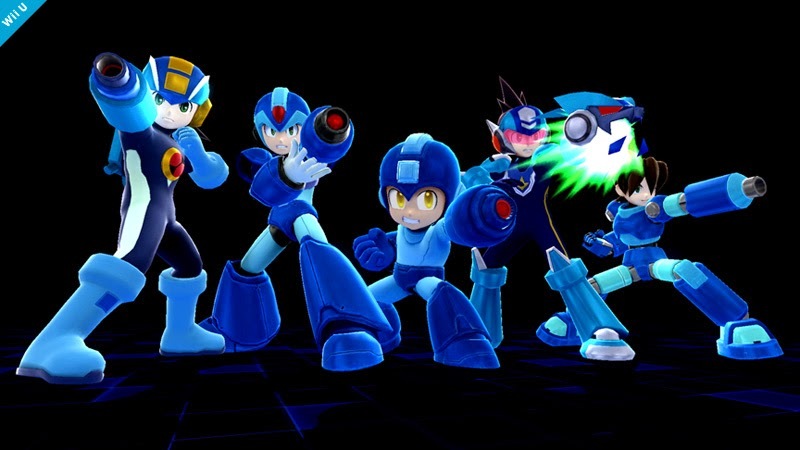 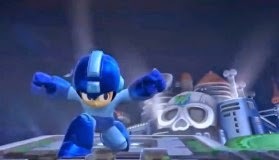 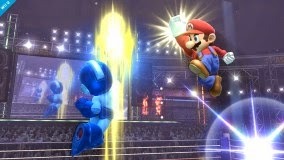 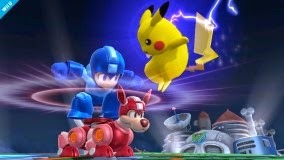 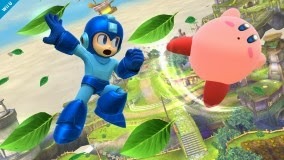 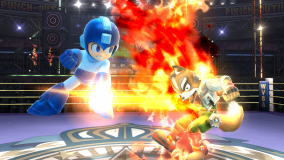 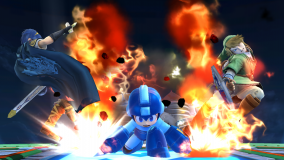 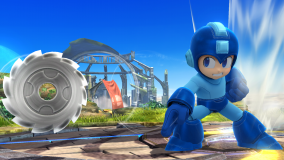 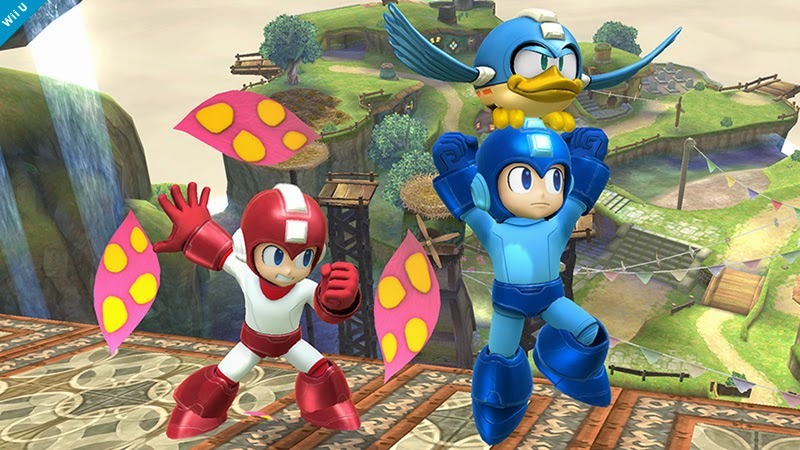 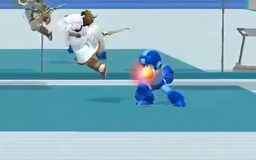 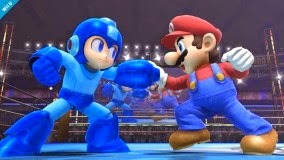 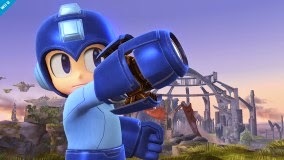 So far, Mega Man has been confirmed to have four alternate skins, and four other unrevealed skins from the Japanese Nintendo 3DS demo of Super Smash Bros. for Nintendo 3DS. 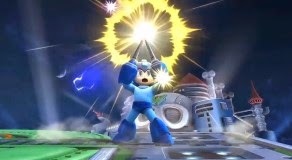 In this video, Sakurai explains how the Dr. Wily stage for Wii U and the Yellow Devil play in great detail. 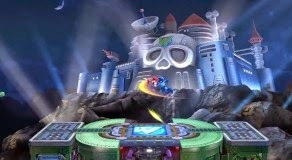 On Dr. Wily's stage, you're fighting in front of Dr. Wily's castle from Mega Man 2 on a single platform with multiple miniature platforms coming across the stage, on and off, in a set pattern. 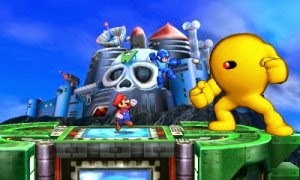 All of a sudden, the Yellow Devil appears, and he happens to be Super Smash Bros. for Wii U and 3DS's first boss character. 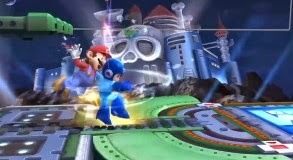 This stage also appears in the 3DS version, but the only difference is it happens to be in the daylight. 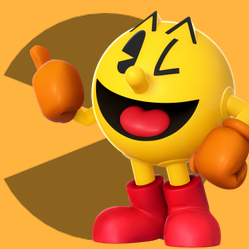 Want to see other characters? 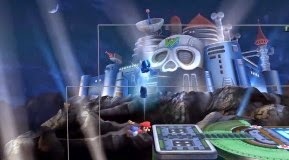 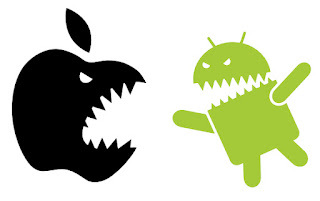 Click on any of the pictures below!